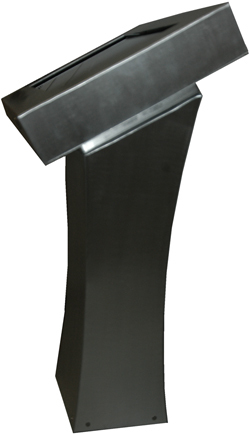 Presented as piedestral IP65 version full stainless steel as reference from previous project. of the kiosk, easy to remove. 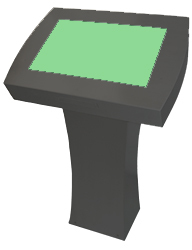 White, 21.5inches Piedestral Panel Display with I/R TouchScreen, Computer ready to run. 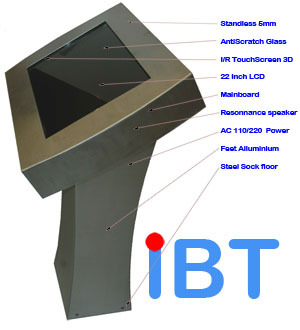 Standless steel, 21.5inches Piedestral Panel Display with I/R TouchScreen, Computer ready to run.